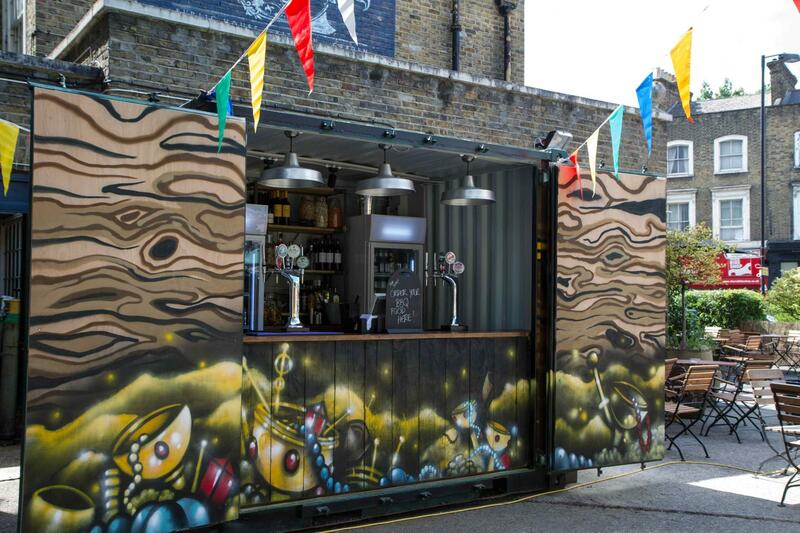 Enjoy a summer BBQ in our spacious beer garden with its own bar and plenty of seating options. 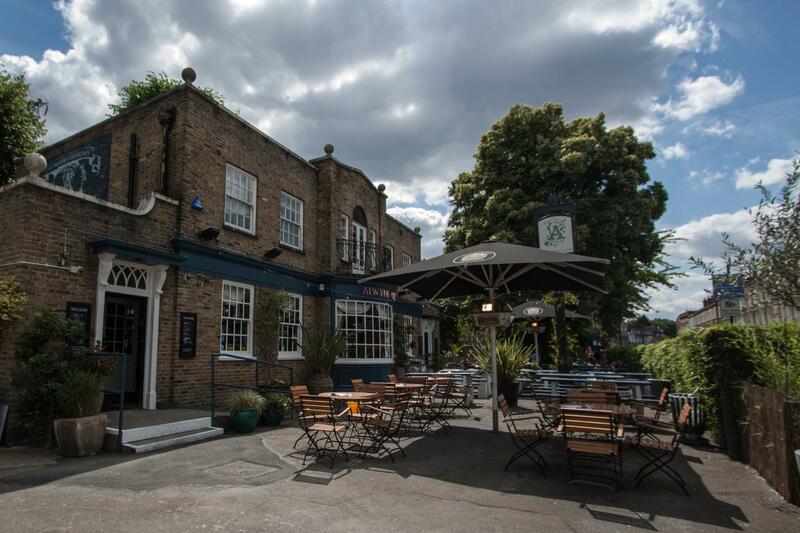 Wherever you turn there are candles, fairy lights and a generous serving of offbeat charm, making the Alwyne Castle an enchanting place for your private hire or party! Send me a message through Tagvenue for a bespoke quote that's right for your event, min spends do vary on amount of guests and date/time. Mentioning your budget will help me propose the best option for your needs. 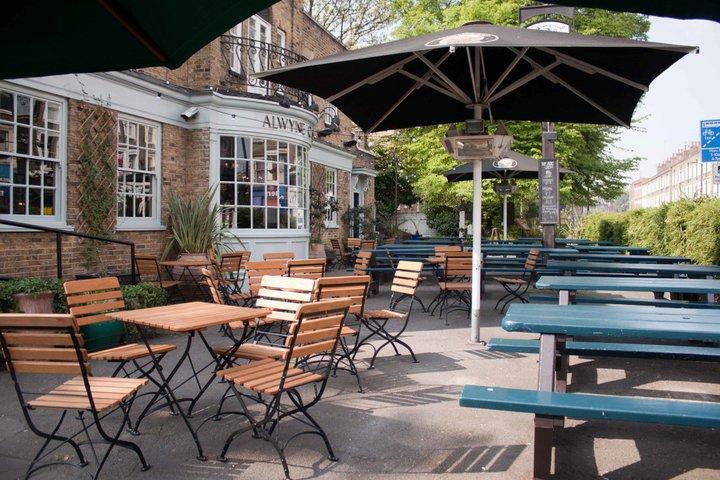 Located in effervescent Highbury and Islington, the Alwyne Castle has something for everyone. 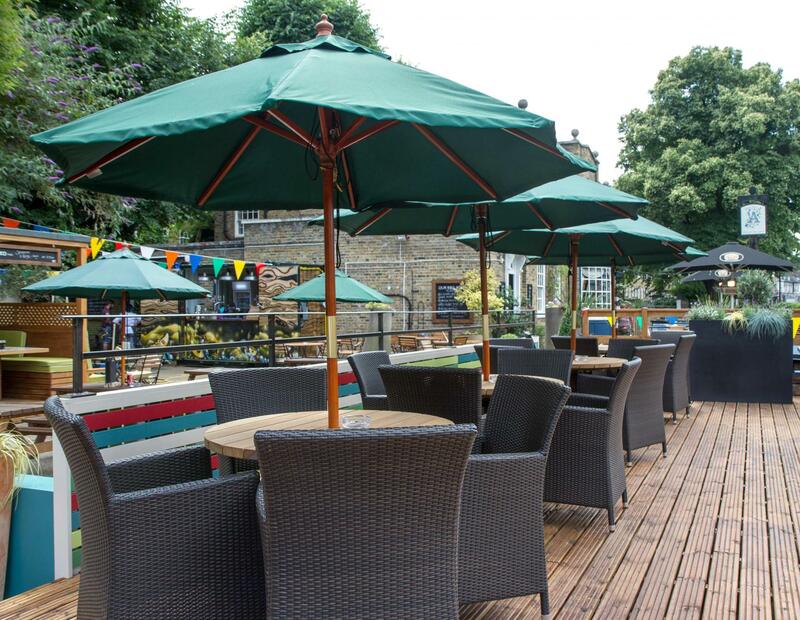 Polish off a plate of freshly prepared pub food in our dining room, sample the delights of our extensive bar, snuggle up in the conservatory or join the masses in our spacious beer garden. 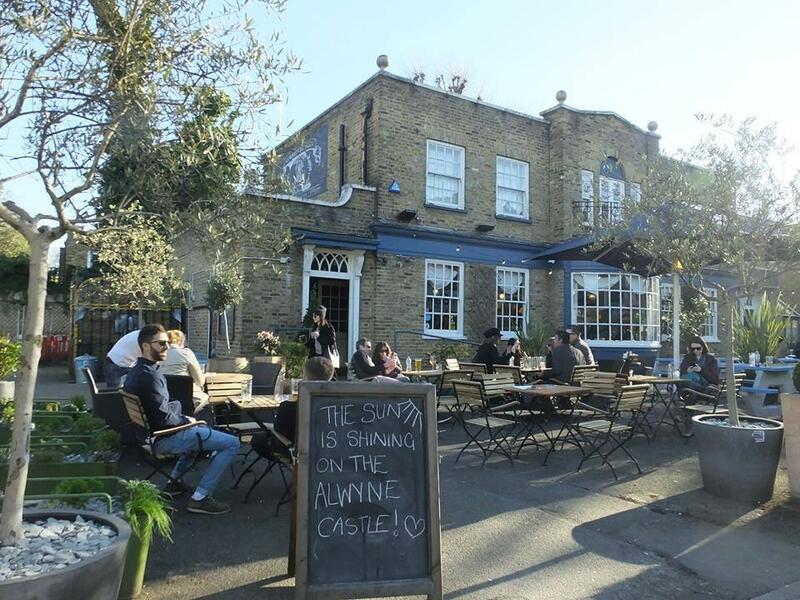 Wherever you turn there are candles, fairy lights and a generous serving of offbeat charm, making the Alwyne Castle an enchanting place to unwind with old friends over a pint of cask ale. 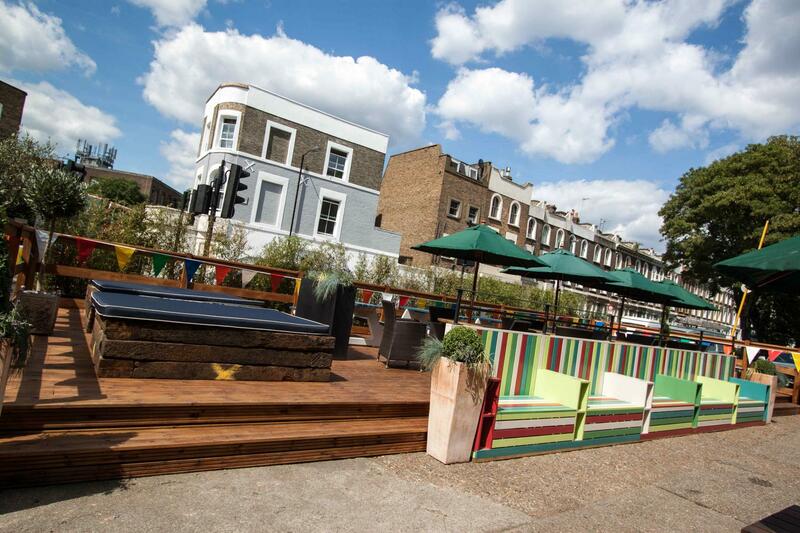 Our massive garden with outside bar and heaters is perfect for , private hire, party bookings and summer BBQs.